Send in the Bombcats! Seven cute but volatile felines ready to explode into action to save their imprisoned furry friends. 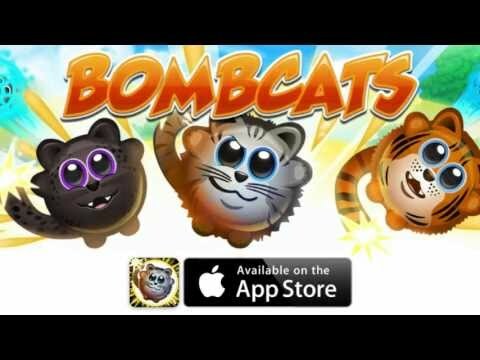 Ready your aim and fire these detonating felines across the screen!
" It’s simple, it’s easy, it’s exactly what you want from an iOS game. Don’t pass this one up! "